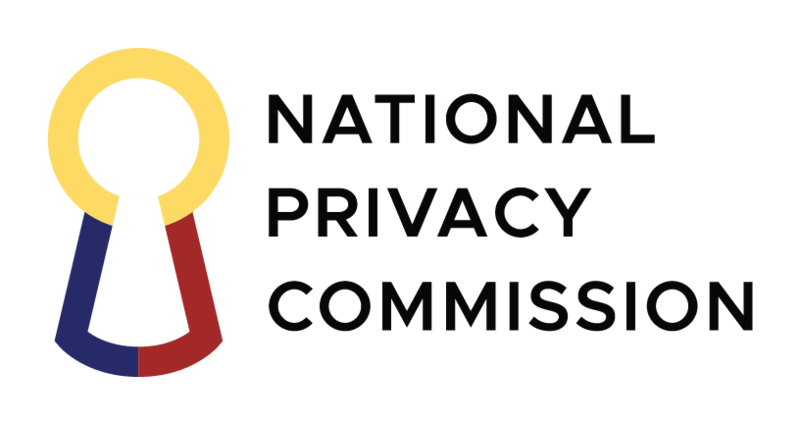 International and local governing bodies have commended the National Privacy Commission (NPC) for earning a global leadership role for the Philippines in international discussions on data privacy. Privacy Commissioner Raymund Enriquez Liboro represented the country in the International Conference of Data Protection and Privacy Commissioners (ICDPPC) held in Brussels, Belgium on Oct. 23. Following closed session deliberations, the Philippines emerged to become among the five members of the Executive Committee, joining Australia, Canada, Burkina Faso, and the United Kingdom, which got the chairmanship this year under Commissioner Elizabeth Denham. “It’s so good to have such a new Commission take a central place on the international stage, I hope that you have success. I have great confidence in Raymund [Liboro’s] ability to represent the Philippines and the Asia-Pacific region at our international forum,” Edwards said. Senator Gregorio Ballesteros Honasan expressed support for Liboro and hailed his win for the country in the international body as one more opportunity to serve people. “Congratulations on your recent appointment to the ICDPPC. Continue serving God, country, family, and of course, the highest – public interest,” Senator Honasan said. The Presidential Communications Operations Office (PCOO) viewed NPC’s election as a testament that the international community is beginning to recognize the Philippines’ efforts in the development and improvement of the country’s data protection and privacy regulations. PCOO Assistant Secretary Michel Kristian Ablan credited this success to Liboro’s “impeccable integrity” and vision – qualities that ICDPPC leaders must possess. Ablan believes the election will help the Philippine government adopt global standards in strengthening and enhancing current systems, practices, and policies in data management and protection of its economic institutions. In a public post on its official Facebook page, the Ayala Corporation extended its congratulations to and support for Liboro. “Ayala Corporation extends its congratulations to and support for Commissioner Raymund Enriquez Liboro of the NPC, who represents the Philippines in the ICDPPC. While the Philippines has been actively committed to the enforcement of data privacy through the NPC, this election grants the country a global leadership role in the international discussion,” ,” the post said. Philippine Chamber of Telecommunications Operators (PCTO) Vice President Atty. Roy Ibay also applauded NPC for “quickly landing its place” among nations putting data protection as a cornerstone for the progress and development of the information and communications technology sector. Teodoro Padilla, President of the Pharmaceutical and Healthcare Association of the Philippines (PHAP), attributed the country’s election to Liboro’s successful guidance in the implementation of the National Data Privacy Act of 2012. Added Padilla, Liboro is forming and fostering a community of Data Privacy advocates by encouraging sector participation and helping them attain full compliance with the DPA. This collaborative approach can be considered as “a global best practice and crucial in advancing data privacy protection” in Asia-Pacific. Gathering 236 delegates from 76 countries, the recently concluded 40th ICDPPC has adopted a roadmap to cement the Conference as a more permanent and vocal international organization advancing data privacy and protection. This includes the creation of a consultation platform or “contact group” for improved dialogue and exchanges of ICDPPC activities; a declaration on ethics and data protection in artificial intelligence; resolutions on e-learning platforms; and collaborations between Data Protection Authorities and Consumer Protection Authorities.